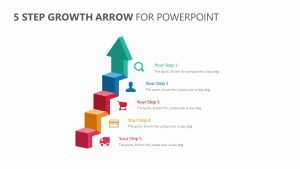 The path your company, team or project group needs to take is clear, and with the 6 Numbered Steps PowerPoint Diagram, you can explain these steps to those in your meeting. 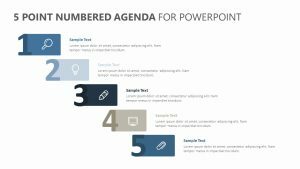 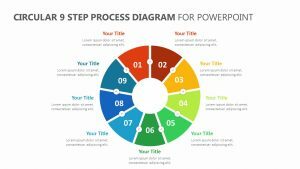 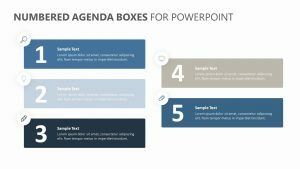 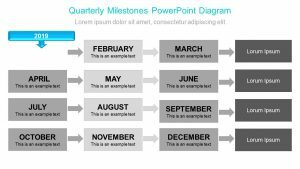 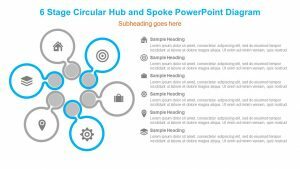 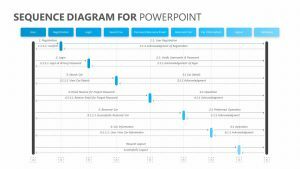 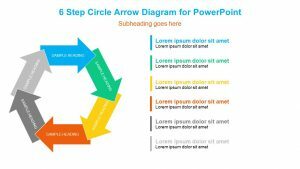 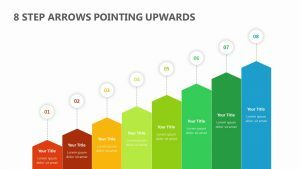 The 6 Numbered Steps PowerPoint Diagram is a single, fully editable PowerPoint slide that will allow you to change the colors and text at will. 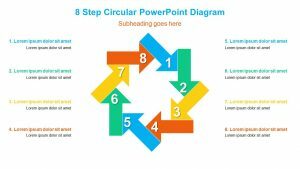 It features six different steps, starting with the first step at the top and dwindling down to the sixth step at the bottom. 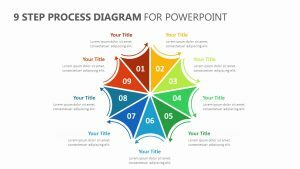 Each one is labeled and has its own color to set it apart from the rest. 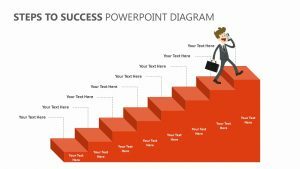 There is space for a title beside each of them.